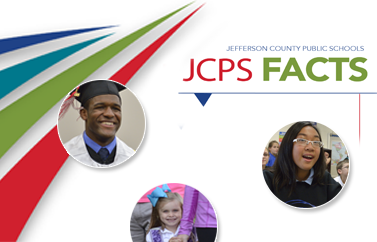 The Chair of the Board of Education is calling a special meeting of the Board of Education to be held on Tuesday, April 16, 2019, at the VanHoose Education Center, 3332 Newburg Road, Louisville, Kentucky. Any and all matters incidental to and supplementary of the foregoing may also be taken up, considered and acted upon at the meeting. Regular Meetings of the Board of Education are held in the Stewart Auditorium at the VanHoose Education Center, 3332 Newburg Road. Meetings will be held at 7 p.m. The work sessions will be held at VanHoose Education Center, Stewart Auditorium. The Board Work Sessions do not include action items. They are designed to allow the Board the opportunity to receive information and have in-depth discussions regarding key issues confronting the District. Local Planning Committee Meeting starting at 5:00pm, with Public Forum to follow.